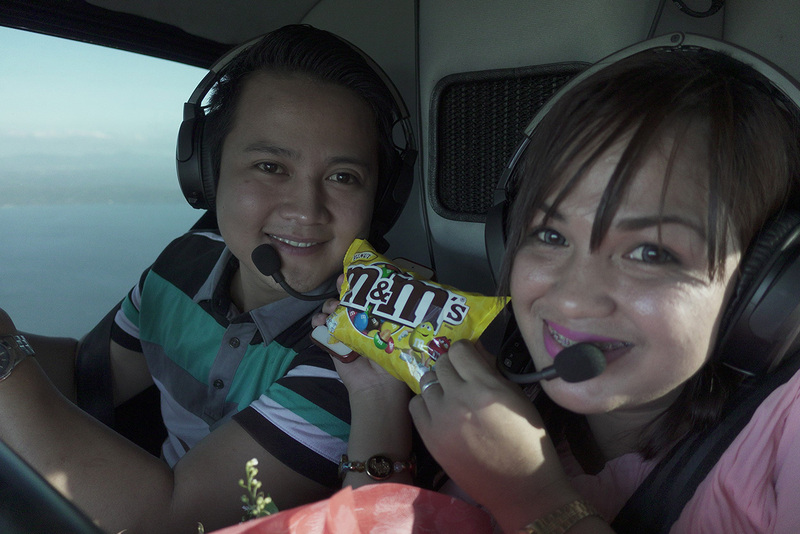 - Love is literally in the air as M&M’s treat a lucky couple with a breath-taking helicopter ride to the scenic city of Tagaytay to enjoy the most romantic date this Valentine’s. 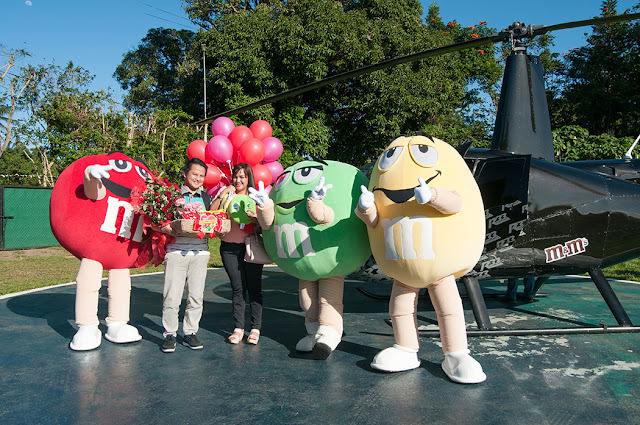 Congratulations to all the lucky winners of M&M’s Fun First Move Project. And don’t fret, you can still spoil your loved ones this Valentine’s day, show how sweet you are and gift them with M&M’sand your undying adoration. Did you know that you can get them ON AUTO-PILOT & ABSOLUTELY FREE by using You Like Hits?